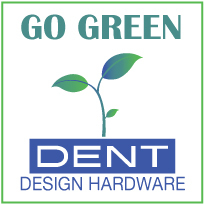 Dent Design Hardware is your leading source for prototypes and replicas. 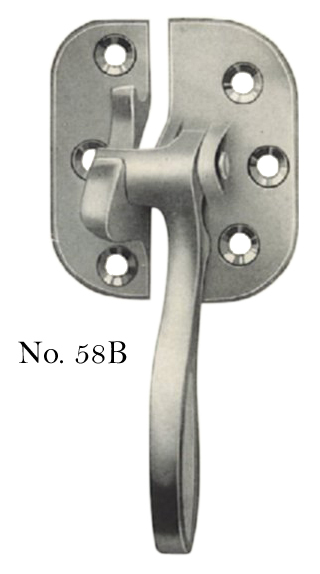 Our hardware will set you apart from the rest and give your company a distinctive look. We will work with you to help you create the image you have been striving for. 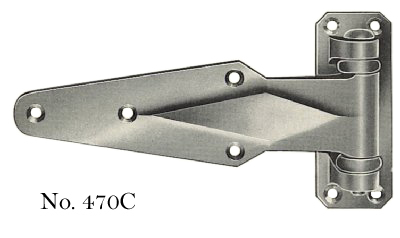 Why should all hardware look the same? Please contact us regarding any custom service inquiries. One Source for All Your Manufacturing Needs! 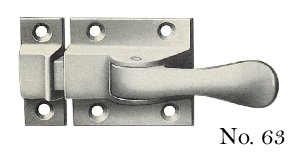 Dent Prototypes is a full service rapid manufacturing company. We say "Rapid Manufacturing" rather than "Rapid Prototyping" because the parts you receive are not just prototypes, they are real parts, made to your specification, ready for use, and delivered fast. We have the capability to produce complex parts in metal or plastic, machined, finished & assembled in record times for much less then traditional tooling costs. We offer ABS Plastic Parts, Z-Cast Metal Prototypes & Rapid Tooling Services for Short Run Production at an affordable price. 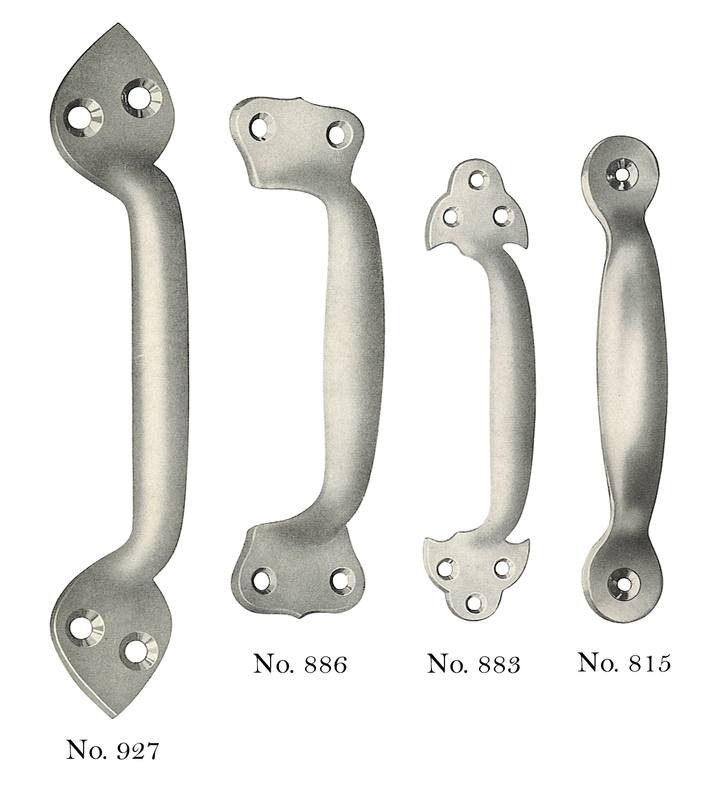 Sand castings, die castings, stampings, etc. 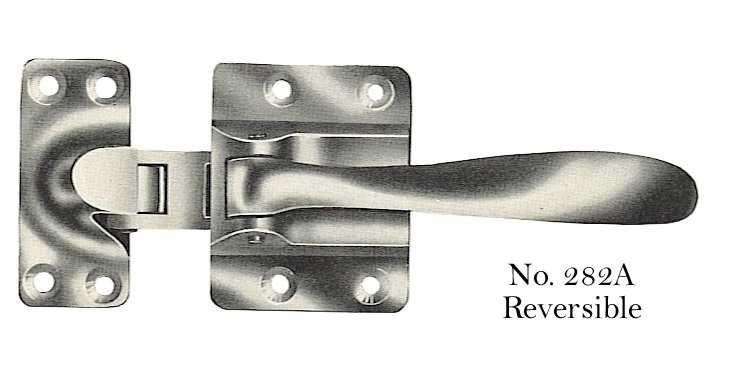 Dent Design Hardware has a long, rich history, dating back to the late 1800s (read more history here). 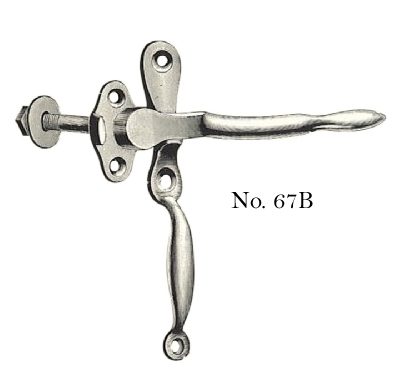 Due to popular demand, we are pleased to offer replicas of our original antique hardware. 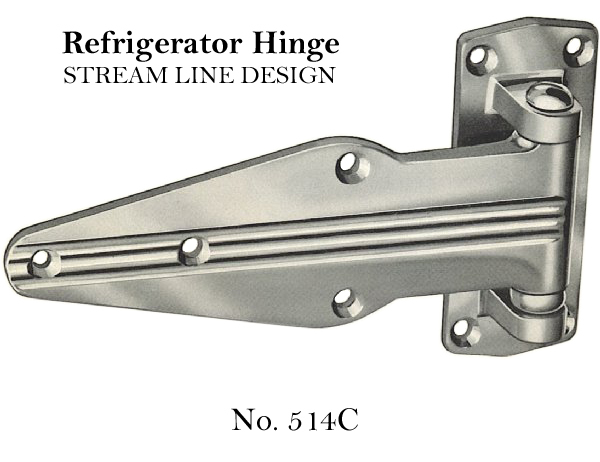 Discover what subtle accentry can do for your product, or add a twinkle of class to your retro gourmet kitchen—our replica hardware is available in both Aluminum and Bronze, with a wide variety of finishes to suit your needs. 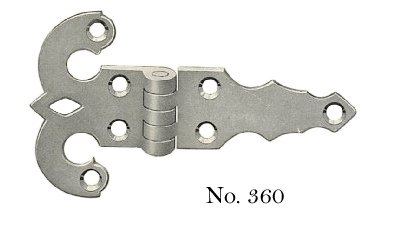 Below are some examples of antique hardware replicas. 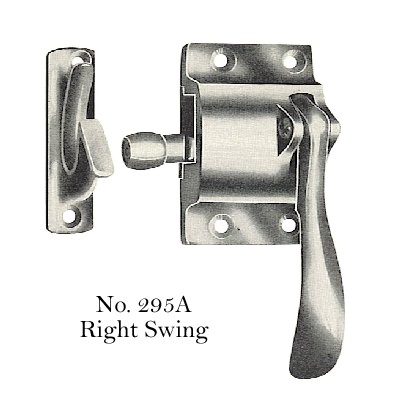 We do not have these items "in stock" as they require custom design work, please contact us for more information!